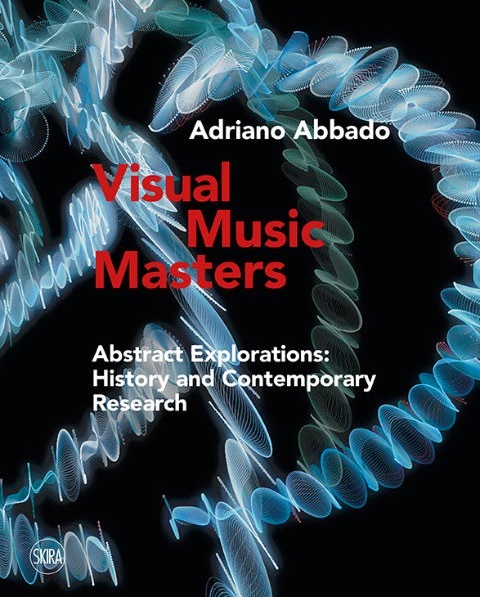 Adriano Abbado’s recent publication on the history and contemporary practice of Visual Music is available now. 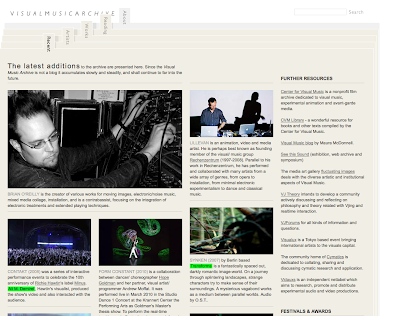 A great resource for all interested in learning more about the origins and the field of visual music. It is richly illustrated and very clearly organised and so is also really great for pedagogy purposes too.